If you are thinking about undergoing a dental implant surgery, it is possible you might also need a bone graft. While not every patient in Wesley Chapel that has lost a tooth will need a bone graft in order to securely insert an implant, in many cases disease or decay has caused part of the root or bone to be removed or deteriorate. If a patient does not have a substantial amount of jawbone to attach the implant to, it may come loose and potentially cause other issues in the mouth. In order to have a safe and secure implant, the dentist and oral surgery may wish to perform a dental bone graft first. 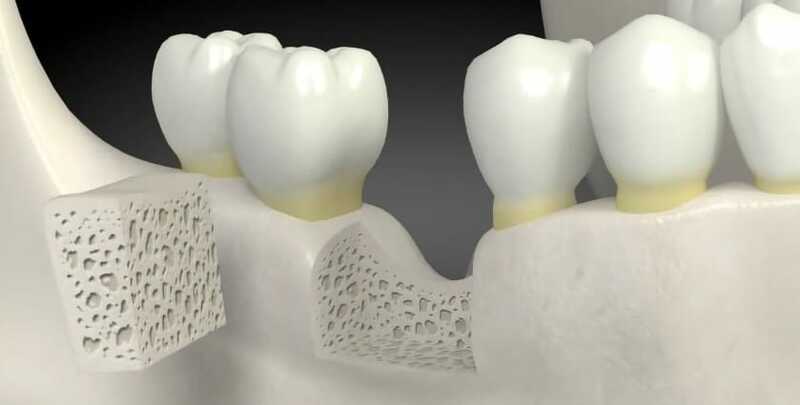 A bone grafting is a procedure during which, traditionally, a piece of bone is removed from another area of the body and transplanted to the area where it is needed; in this case, the jawbone. However, more conventional methods use artificial bone materials. Basically, a bone graft is necessary when the jawbone is not strong enough to house implants, so the dentist reinforces it additional bone from other areas of the body. Once your jawbone has been strengthened, the implants can be safely inserted into the jaw so the crowns can be placed. In cases where the patient only needs minor bone grafting, the procedures may even be combined to shorten the recovery time and get the patient closer to their brand new smile. A sturdy, healthier bone structure in the jaw is not only beneficial for the implant procedure, but it can also help the rest of the teeth in your mouth stay healthy and strong. 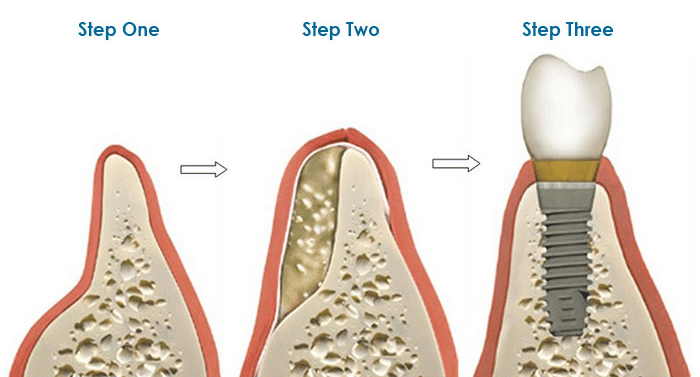 Additionally, filling in teeth that have been lost will help to maintain the structure of your mouth. Leaving missing teeth unattended can weaken your jaw muscles and wear away at the remaining tissue and bone, causing the jaw to weaken or deform. Patients who have undergone a bone graft or various other cosmetic or reconstructive dental procedures often report increased self-esteem, self-confidence, and comfortability with everyday tasks like eating their favorite foods or speaking clearly in a conversation with a loved one. 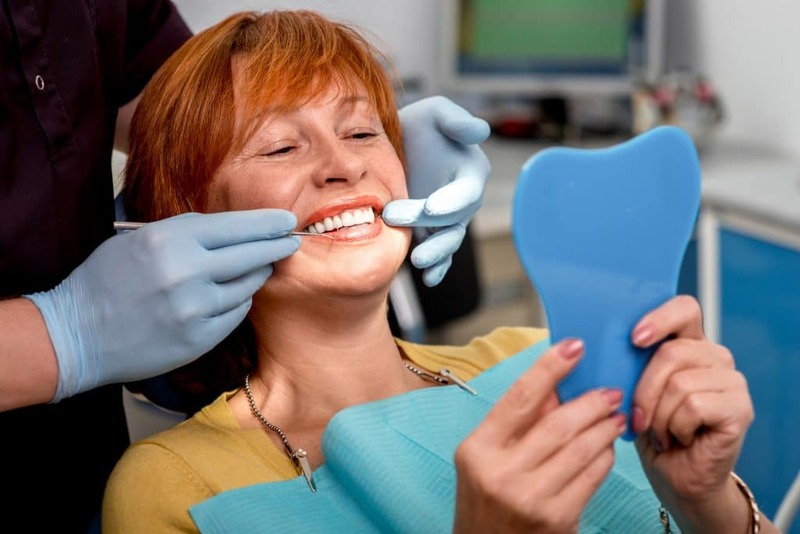 To learn more about whether a bone graft, dental implant or similar tooth replacement treatment such as partial dentures or full set dentures, contact Advanced Dental Arts at 813-701-5074. We serve residents in Tampa and the Central Florida area.